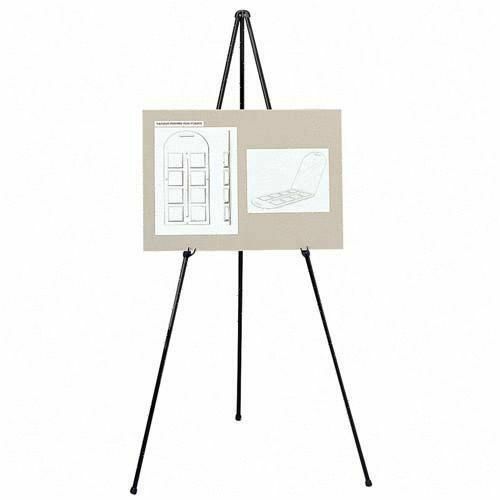 Versatile and sturdy easel is made with steel leg construction. 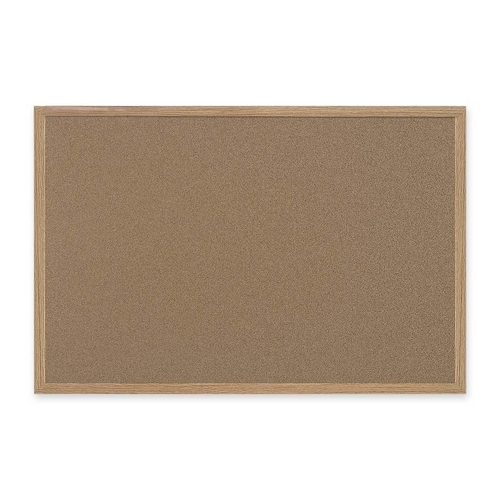 Ideal for floor or tabletop use. 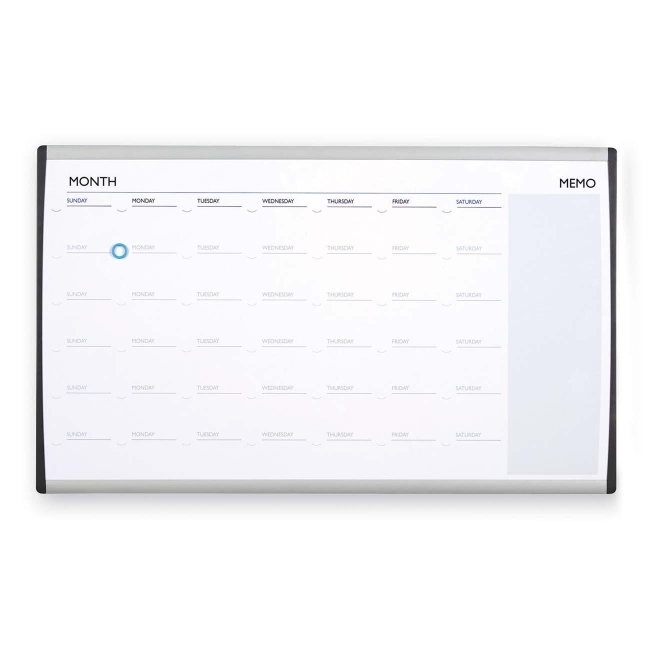 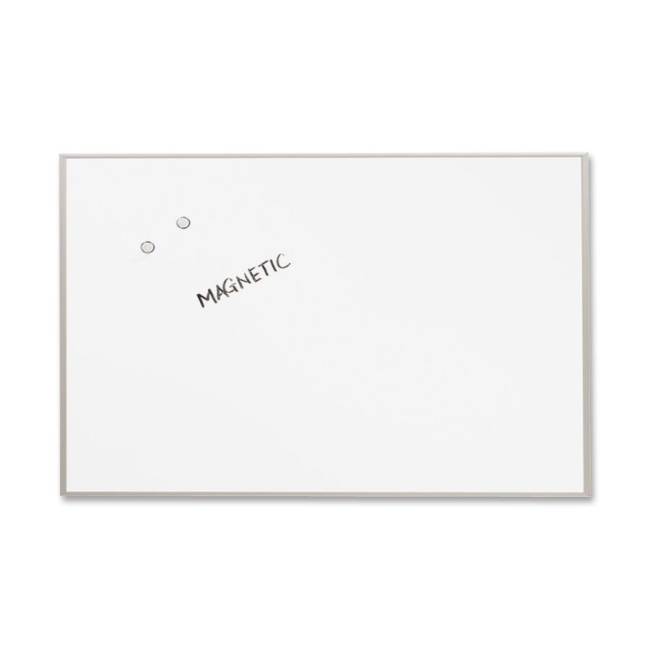 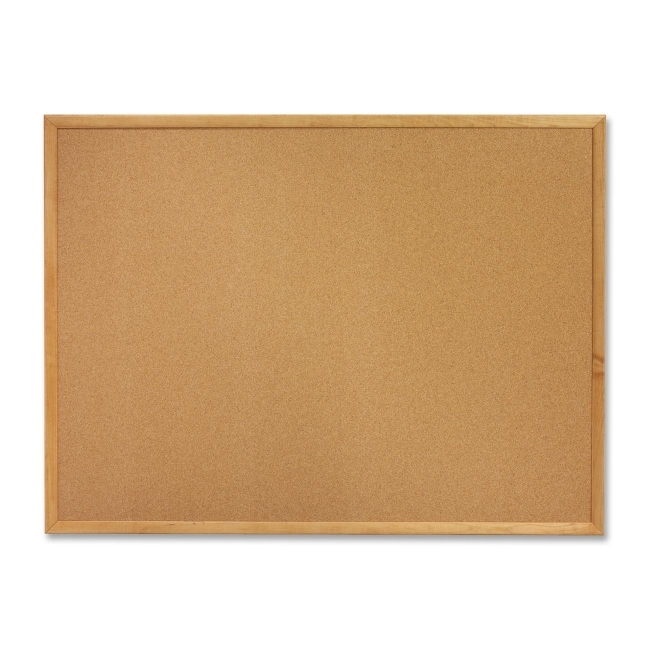 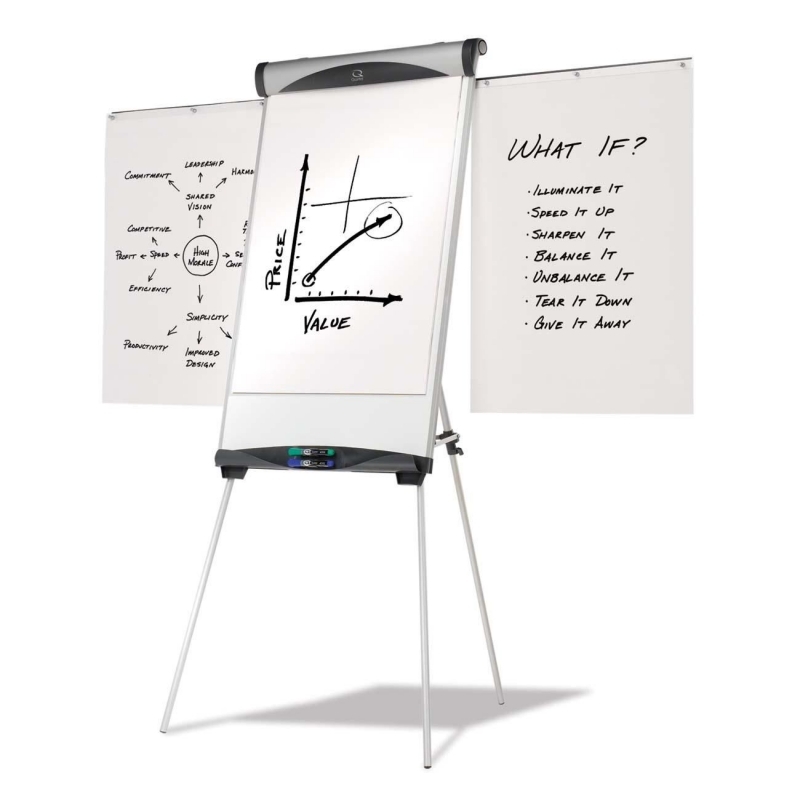 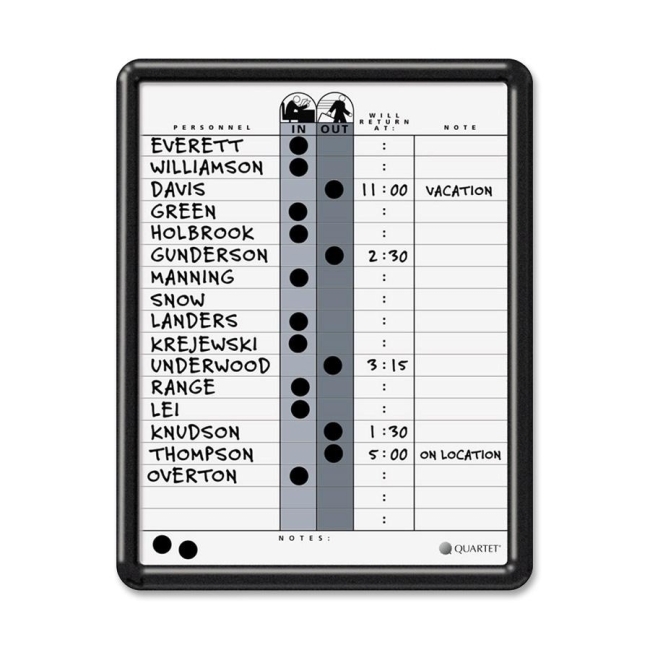 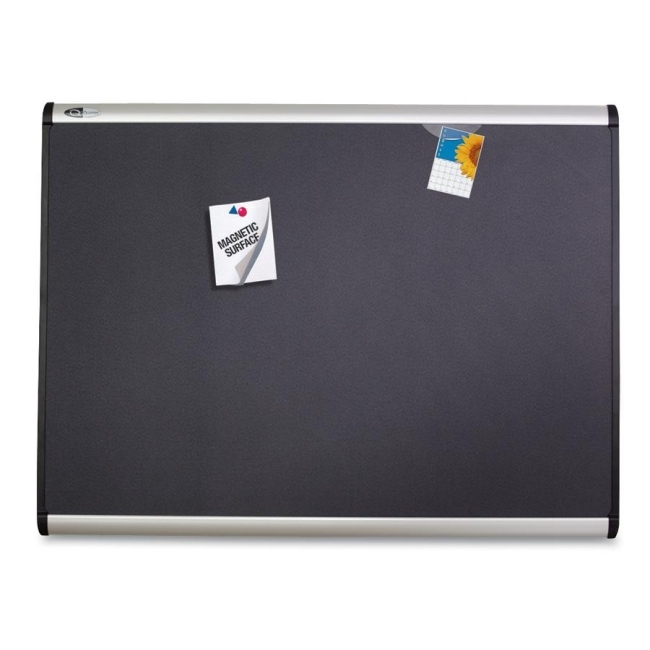 Height and angle easily adjust for viewing, presenting and preparing flip charts. 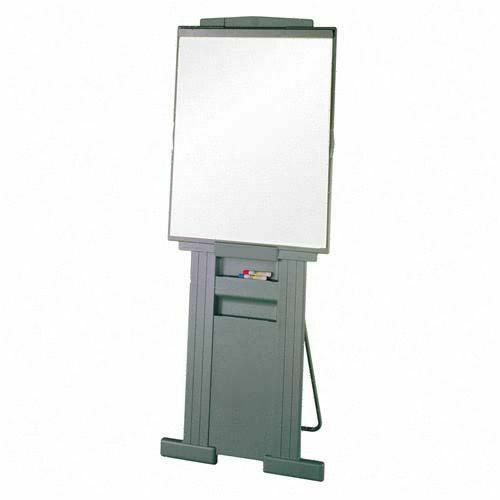 Reversible easel includes two-sided 27" wide x 34" high white dry-erase board with full length marker rail and spring-loaded flip chart holder. 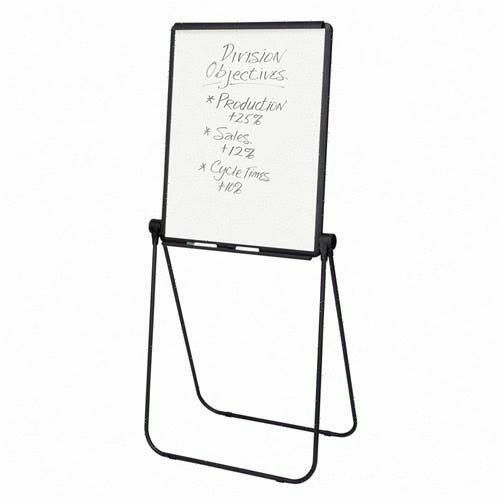 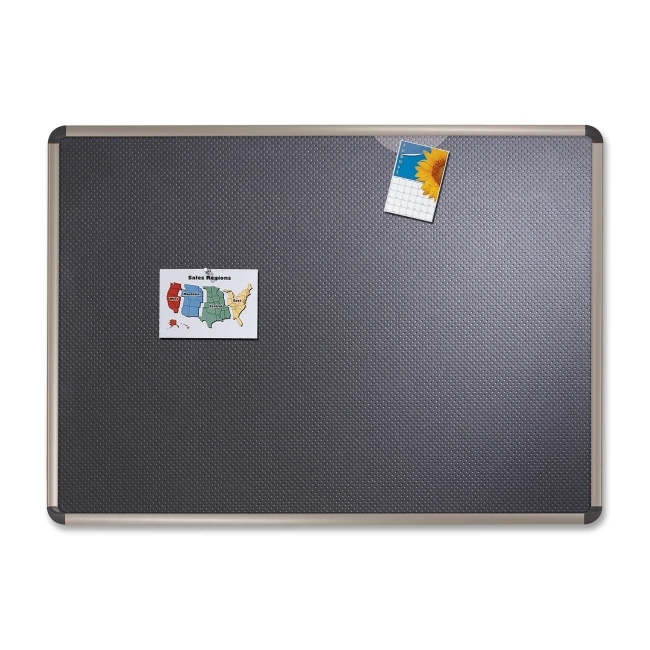 Sturdy and lightweight easel features double-sided melamine dry-erase surface that provides reusable convenience and an aluminum frame.